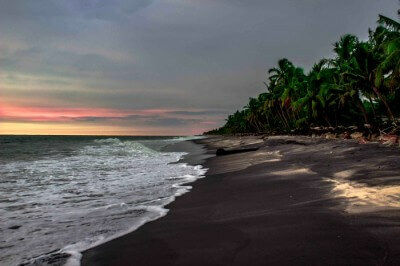 The southernmost state of India – Kerala – is often associated with peace, tranquility, and serenity. 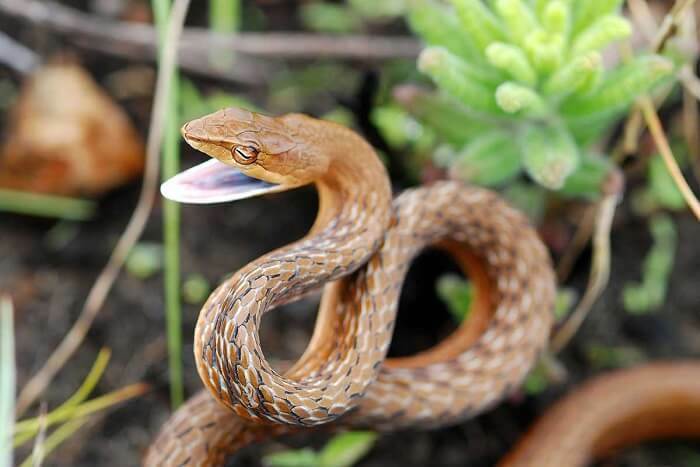 But those who know the state well will tell you about the exciting and thrilling tales from the land. 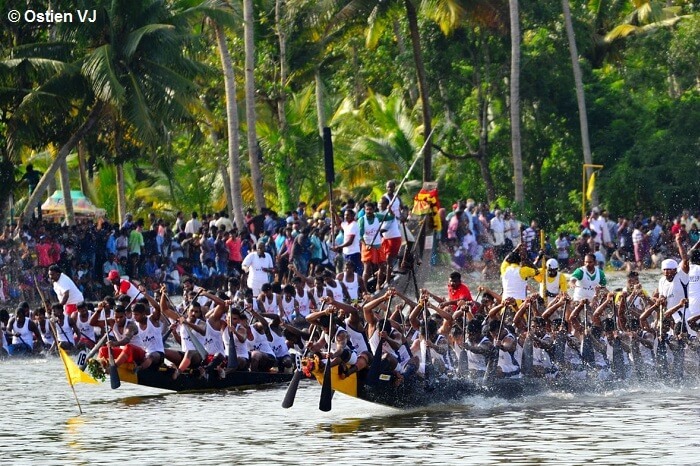 And one such tale is about the annual Nehru Boat Race in Alappuzha. 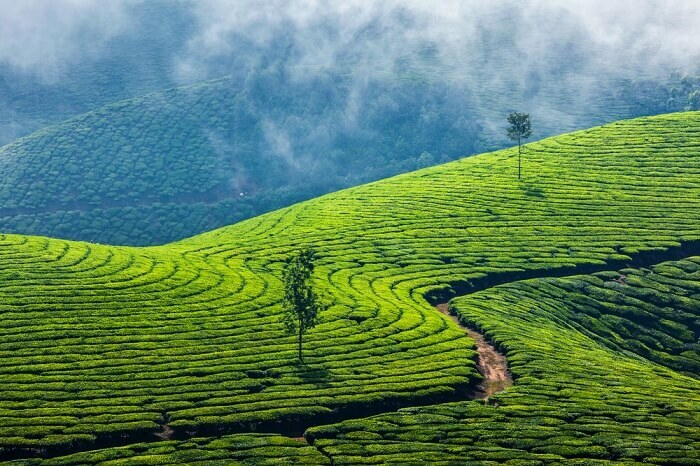 If states were to be represented by colors, Kerala – the God’s Own Country – would be depicted by emerald and sapphire. 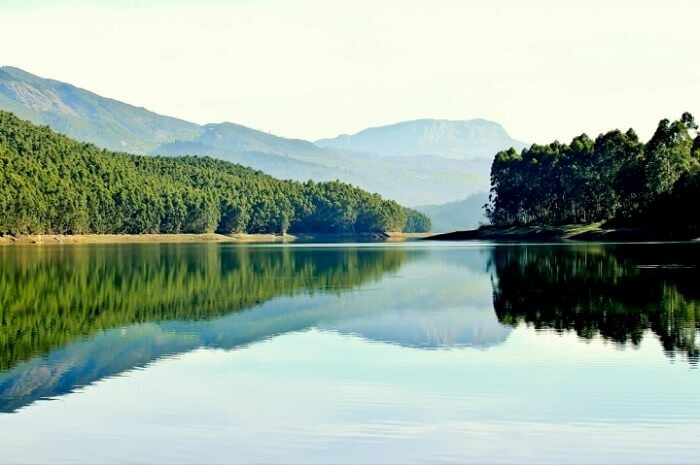 While the former represents the swaying palm groves of the state, the latter is a symbol of the many lakes and rivers that dot this South Indian state. 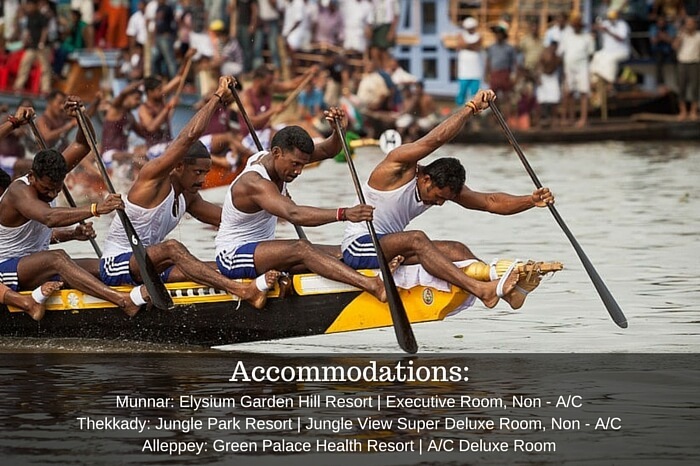 And the boat races of the Nehru Trophy are something that you simply cannot miss. 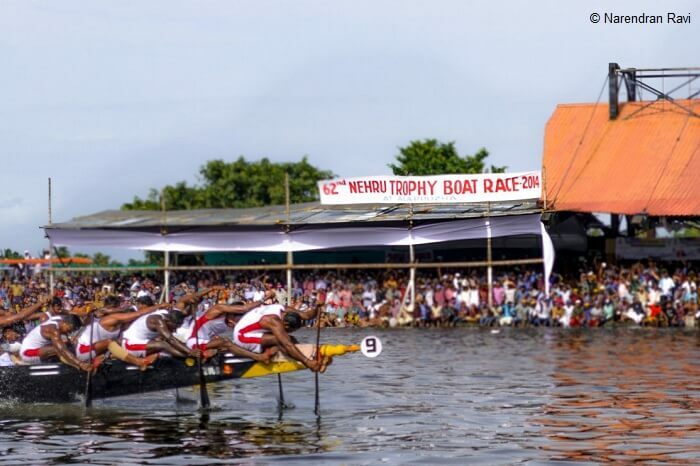 The Nehru Boat Race is an annual event, held in the Punnamda backwaters of Alappuzha. 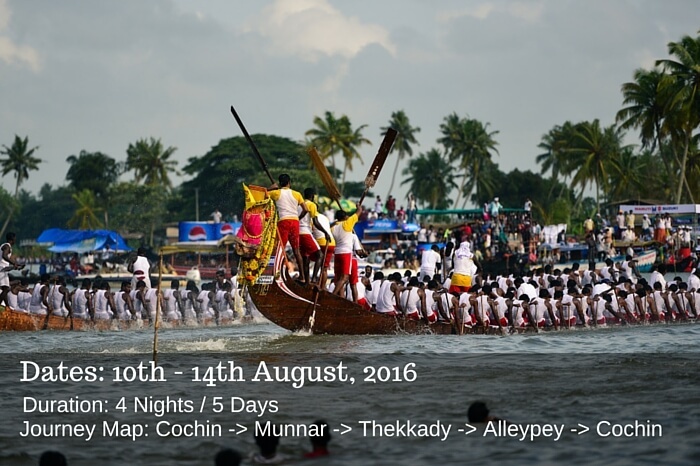 The popular Vallam Kali (boat game) is held annually on the second Saturday of the month of August. Boats of different sizes and types compete in the various boat races. 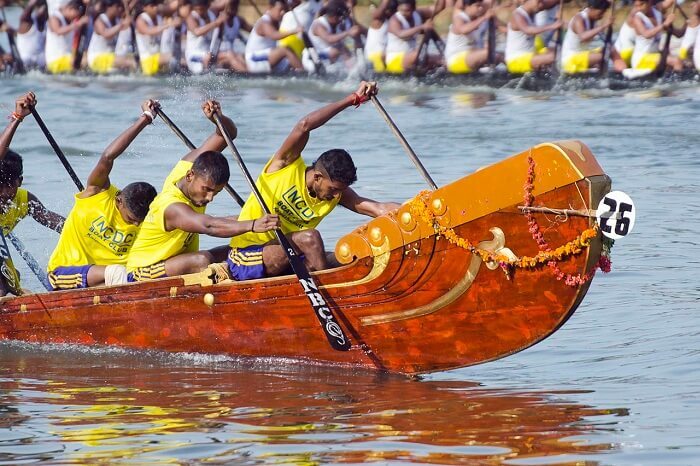 Of these, the competition of the Chundan Vallams (snake boats) is the most popular one. 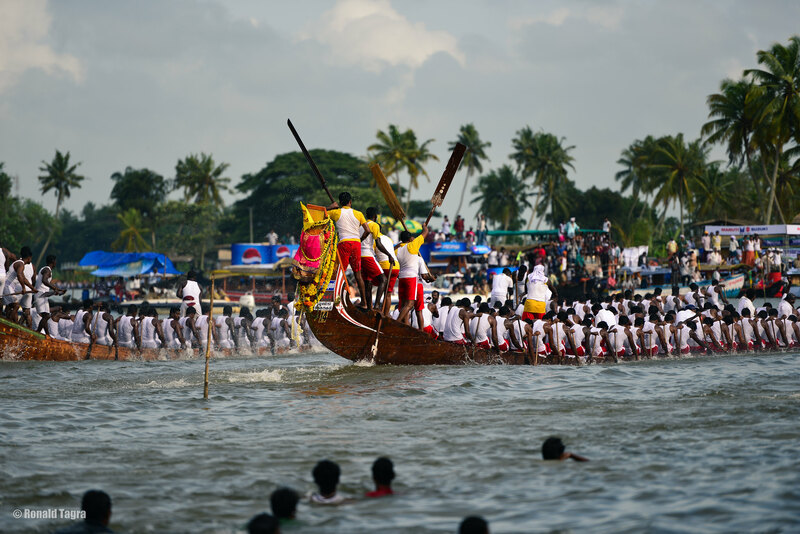 Churulan Vallam (45-seater passenger boats), Iruttukuthy Vallam, Odi Vallam, Veppu Vallam, Vadakkanody Vallam and Kochu Vallam are the other categories of boat races that are held in this event. Interested Much? 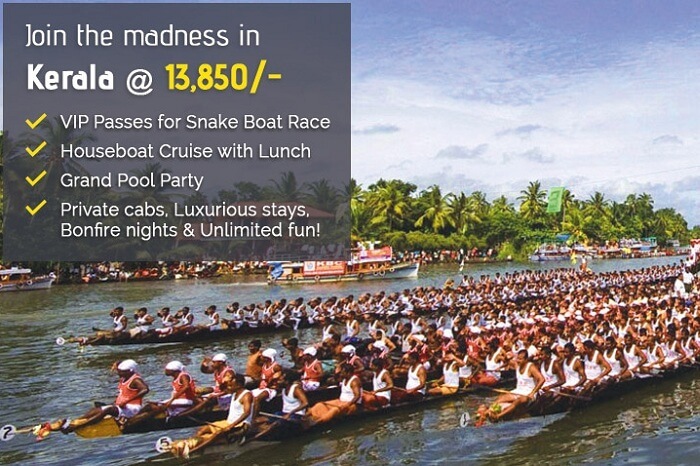 Here’s How to Join the Nehru Boat Race Madness in Kerala! 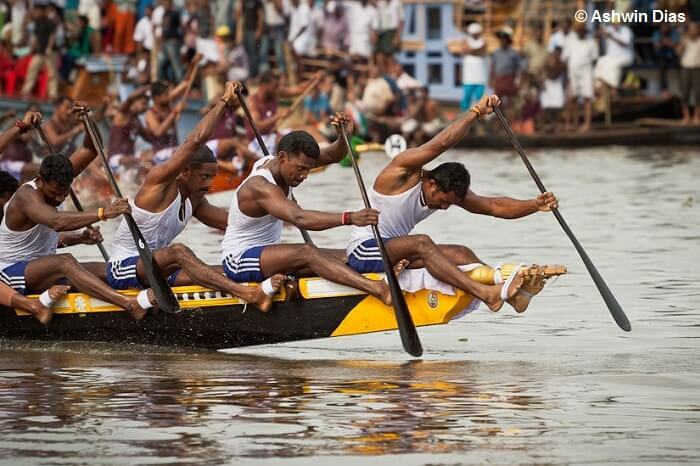 The annual Nehru Boat Race is held on the second Saturday of August every year. Mark your calendar. This year, it is going to be held on the 13th of August. Tips, porterage, personal expenses, any personal expenses, telephone charges etc. 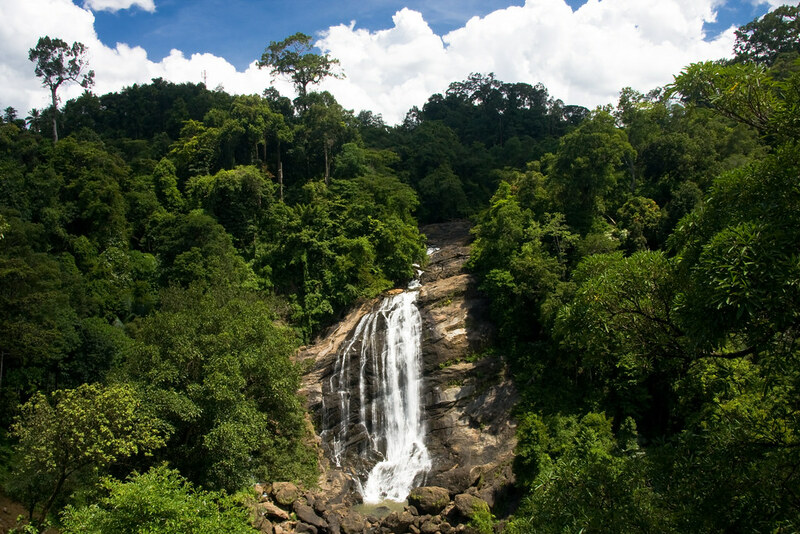 Upon arrival at the Cochin Airport, the agent’s representative will receive you and take you on a road trip to Munnar. The road journey takes you through nature’s boundless beauty. 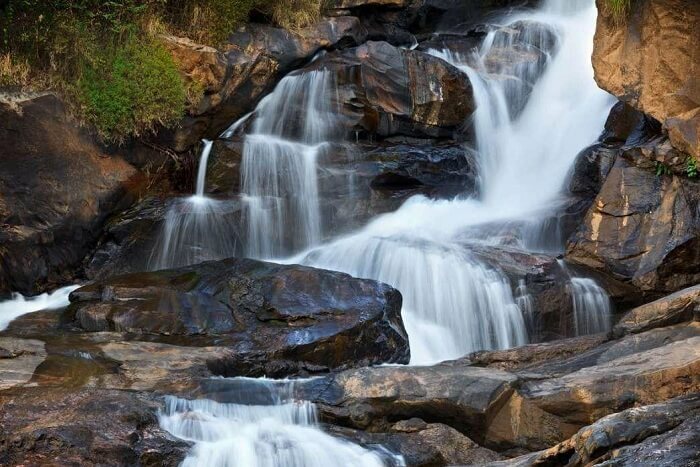 En route, you will see the majestic Valara Waterfalls and the lovely Cheeyappara Waterfalls. 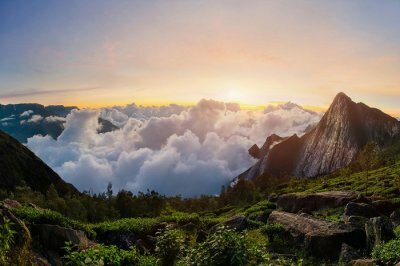 Munnar, situated at an altitude of 6000 feet above the sea level, offers a day for relaxation. You can have dinner at a local restaurant. Head back to the hotel. 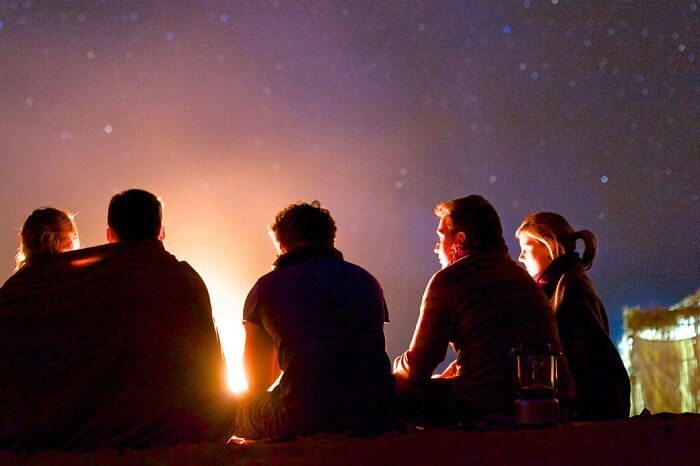 This package includes a bonfire with light interactive activities like Antakshari and Dumb Charades in the hotel premises. Enjoy an overnight stay at the hotel. Begin the day with a delicious breakfast in the Munnar hotel. Enjoy this day by taking the local sightseeing tours. 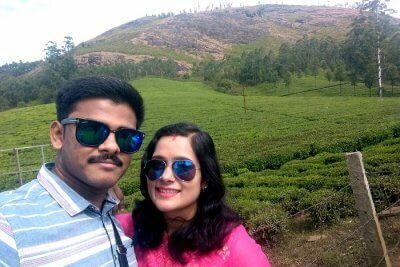 Echo Point, Kundala Lake, Munnar Tea gardens, Munnar Tea museum, and Rose Garden are some of the places to visit in Munnar. Head back to the hotel in the evening for an overnight stay. 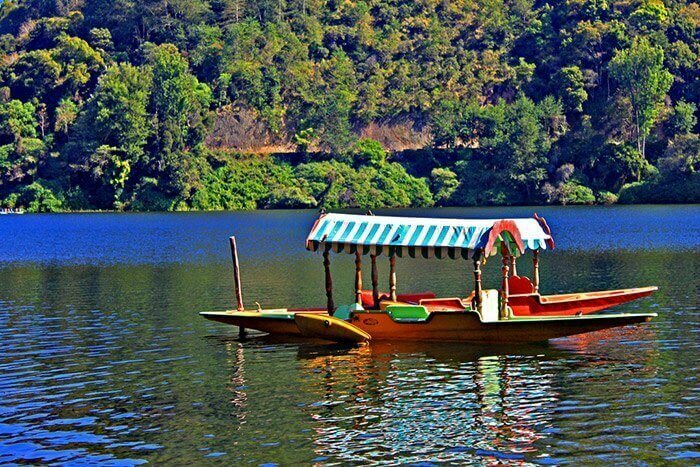 After a delicious breakfast at the Munnar hotel, you will be taken to Thekkady by a cab. Check-in at the hotel. 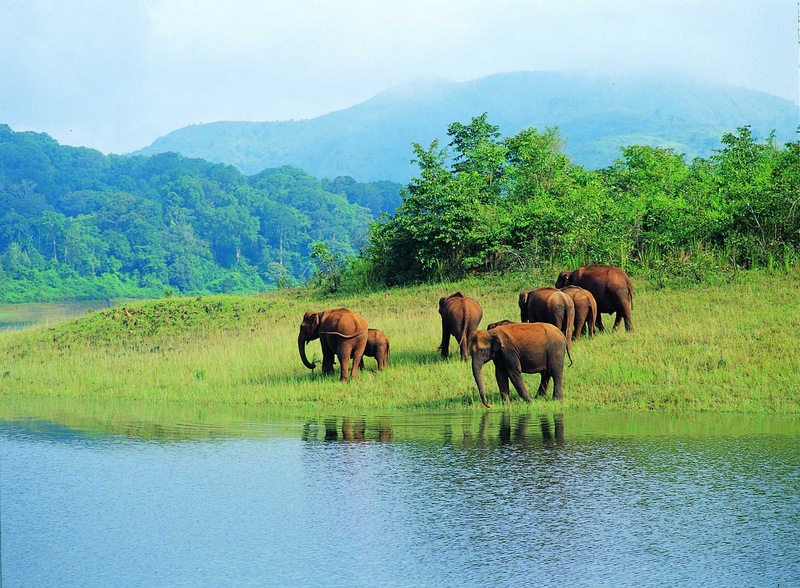 Later in the afternoon, you will be taken for some interesting things to do in Thekkady. 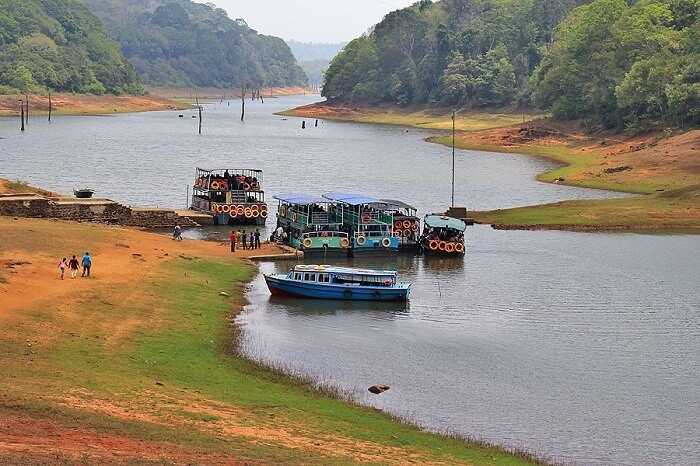 You can go boating in the Periyar Lake or spot the wild animals in their natural habitat. 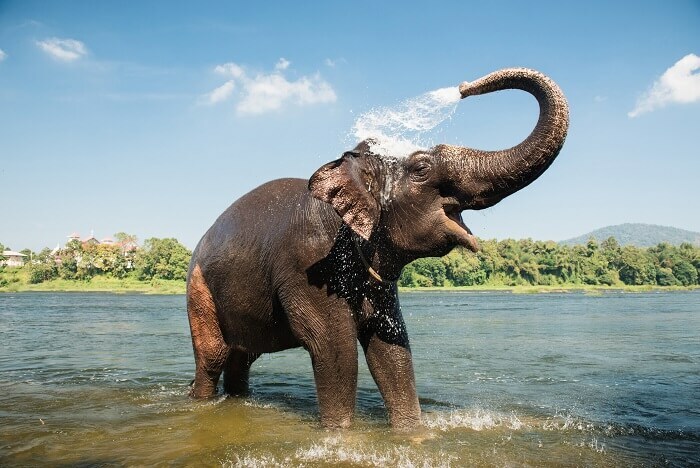 In the Elephant Park, you can feed, bathe, and ride on domesticated elephants. In the evening, you will be taken back to the hotel for overnight stay. Tip: You can avoid the long queues by pre-purchasing boating tickets and Wildlife Sanctuary entry passes. Just mail a scanned copy of your Photo-ID to the trip planner. 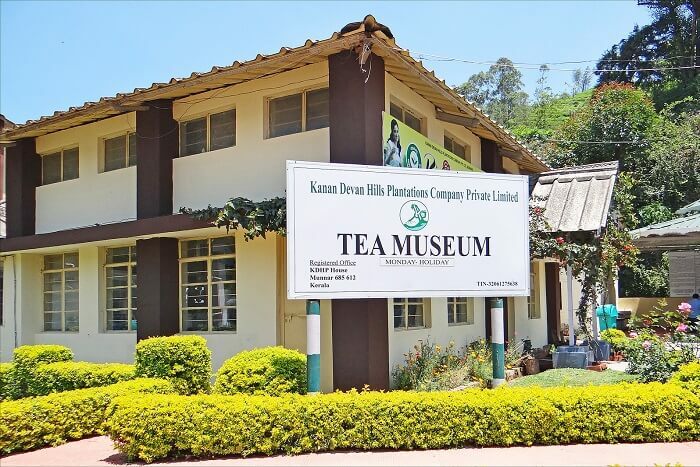 A representative will personally hand over the tickets to you on your arrival in Thekkady. These costs are not inclusive in the package. You will have to check-out by 7:30 am on this day. 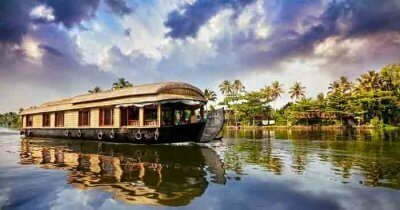 A cab transfer will take you to Alappuzha, where you will be made to board the motorboat to explore the Nehru Trophy Boat Race. Light refreshments and lunch will be served on board. After the race, you will be transferred to the backwater island resort for an overnight stay. Poolside dinner will be served along with cocktails. Conclude the day with an overnight stay at the resort. Begin the last day with a yummy breakfast at the resort in Alappuzha. 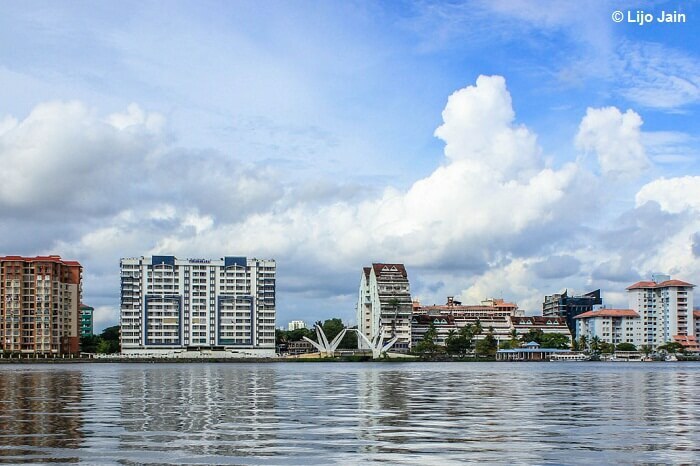 Check-out and head to Cochin for your return journey. 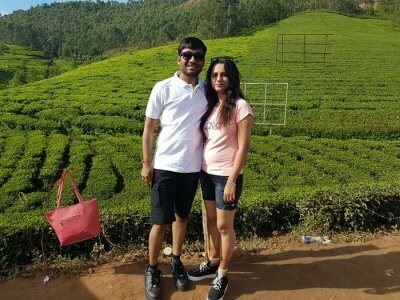 If time permits: You can go for a short sightseeing tour of the places to visit in Cochin. Rooms are subject to the availability on first come first serve basis. Reservation has been made for a limited inventory. The aforementioned rate is valid only for mentioned dates/ month. The above is only an offer and not a confirmation of your bookings. Booking will only be confirmed once we receive the booking amount in advance. Hotel check-in and check-out time is 12.00 noon. Early check-in and late check-out will depend on availability of rooms. This package is originally designed for couples. Though children can also join in. A child below 5 years of age would be complementary but children above 5 years may attract additional charges. To get the maximum benefits of this fixed package, the couples are advised to reach Kochi Airport/Station latest by 12:00 noon on 10th August. According to the itinerary, it is advisable to book evening flight for return on 14th August. You can also avail the best & cheapest flights rates for this trip from TravelTriangle. Please be informed that we may contact you on regular intervals during your tour through phone calls. This is to ensure that you are doing great during your tour, or to know if at all there is any issue with the vehicle/driver, hotels, houseboat etc. Timely updates from you will help us rectify the issues if any. We will not be considering or entertaining any grievances/complaints/reviews on issues which are not addressed to us during the tour.